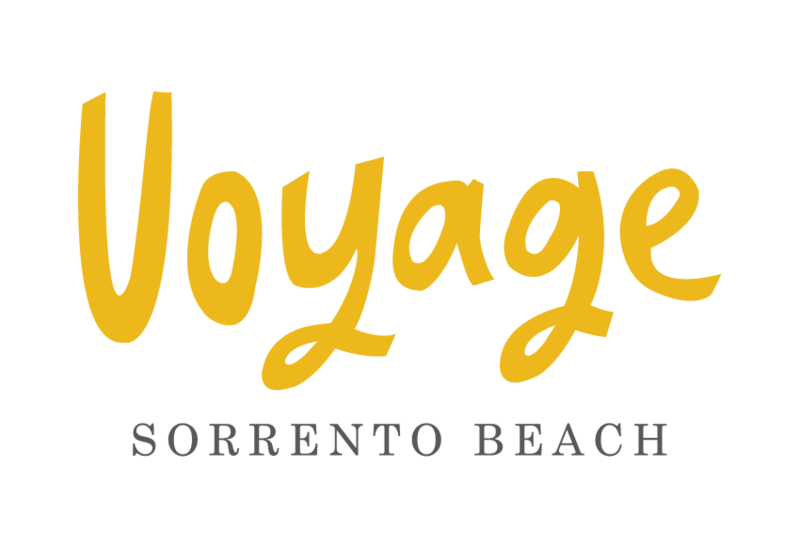 Hours & Reservations - Opening Hours | Voyage! Coffee daily from 6am, breakfast from 6.30am. Lunch Mon & Tues from 12pm to 2.30pm. Lunch Wed- Sun 12pm-5pm. Dinner Wed- Sun from 5.30pm. Lunch Menu 12pm to 3pm Mon & Tues. 12pm to 5pm Wed- Sun. Breakfast reservations are available from Monday to Friday. On weekends and public holidays breakfast reservations are not available. Lunch reservations are available are available anytime from Monday to Friday, and after 12:30pm on weekends and public holidays. Dinner reservations are available from Wednesday to Sunday from 5.30pm. To make a reservation, book online below or call the restaurant on 9447 2443. Due to the restaurant's busyness we are only able to hold your table 15 minutes past the reservation time. If you are running late, please call 9447 2443 to let us know and we will do our best to accommodate you. Should your plans change, please let us know as well by emailing us at least 24 hours in advance or calling the restaurant directly.  Voyage Kitchen is fully licensed and you may BYO wine only. The corkage charge is $3pp.